On the Lamb Productions is dedicated to bringing to the market a line of books, comics, films, merchandising, and TV programs that will not only entertain but enlighten both children and adults. A Glimmer is a being of light. They are what make the world glow. There are Glimmers of love, hope, compassion, joy, and Glimmers of truth. 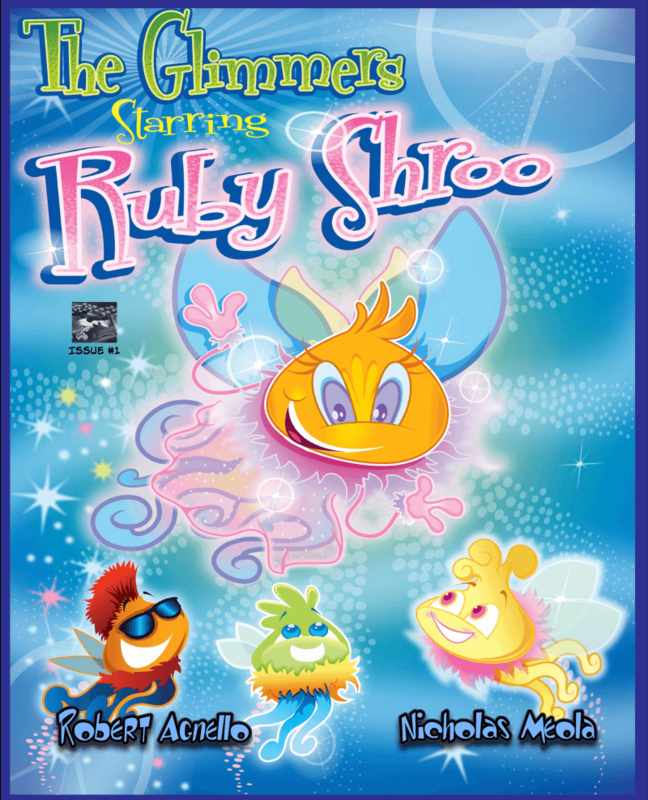 Ruby is a Glimmer of truth or, as the Glimmers call her, a truth glimmer. 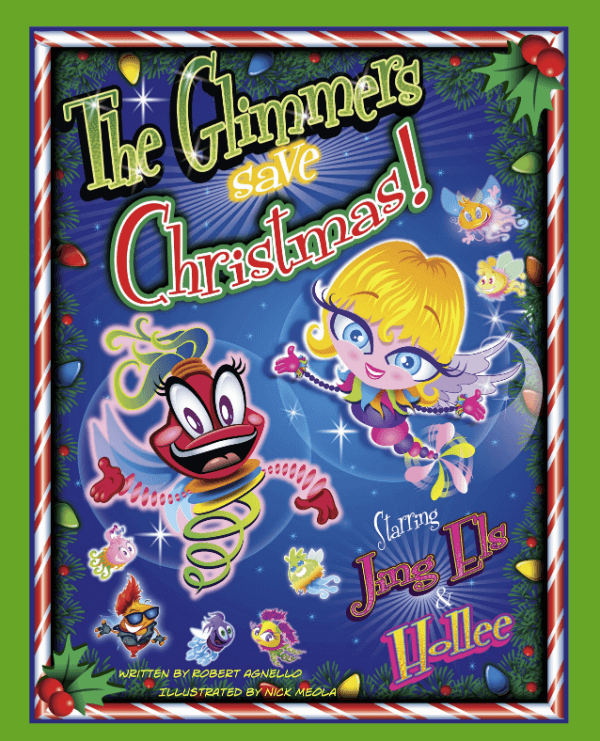 Glimmers have been around since the beginning of time. 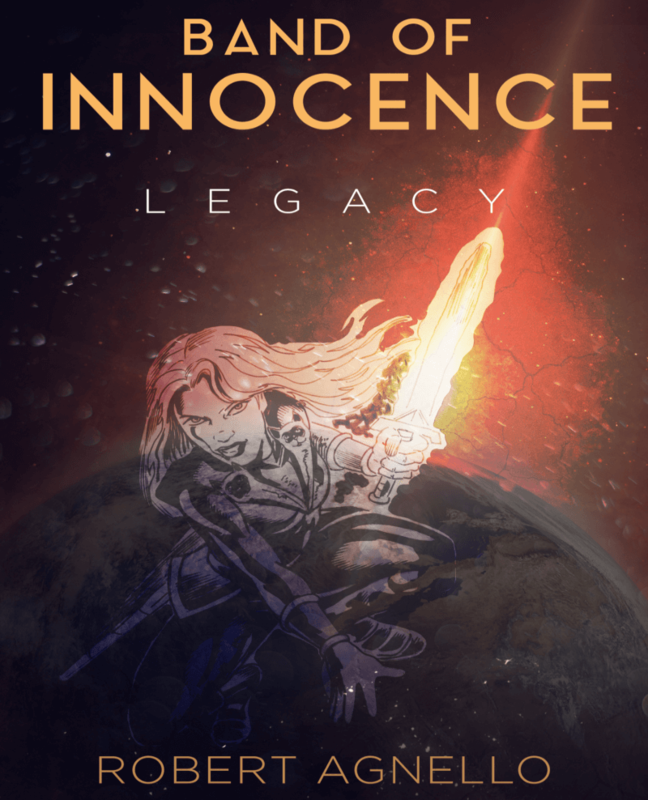 They have survived for thousands of years on harmony, trust, love, and innocence. 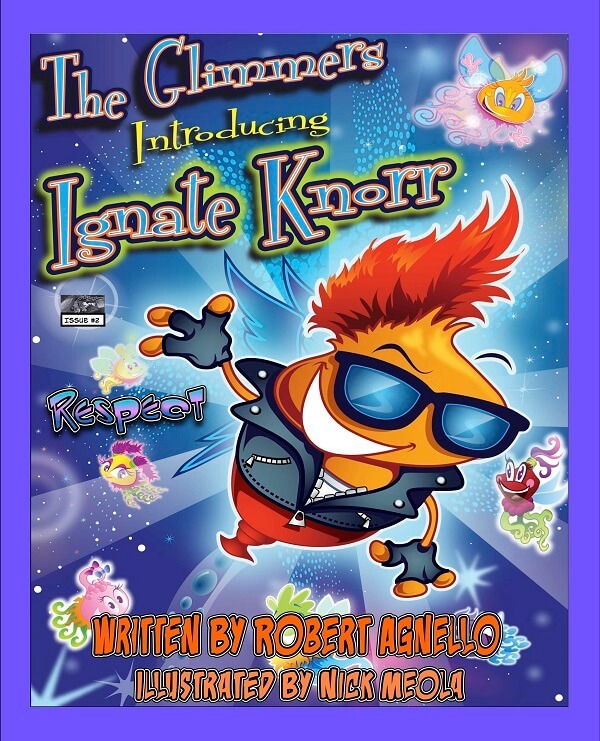 This is the second book in the award-winning series The Glimmers. Ignate Knorr, a great Glimmer of Respect, loses his light and Ruby Shroo has to help him get it back. Respect and friendship are what make this book shine with Glimmer light. A young boy sees a very strange sight outside his bedroom window and goes to investigate. What he sees is scary; what he finds is a lifelong friend. 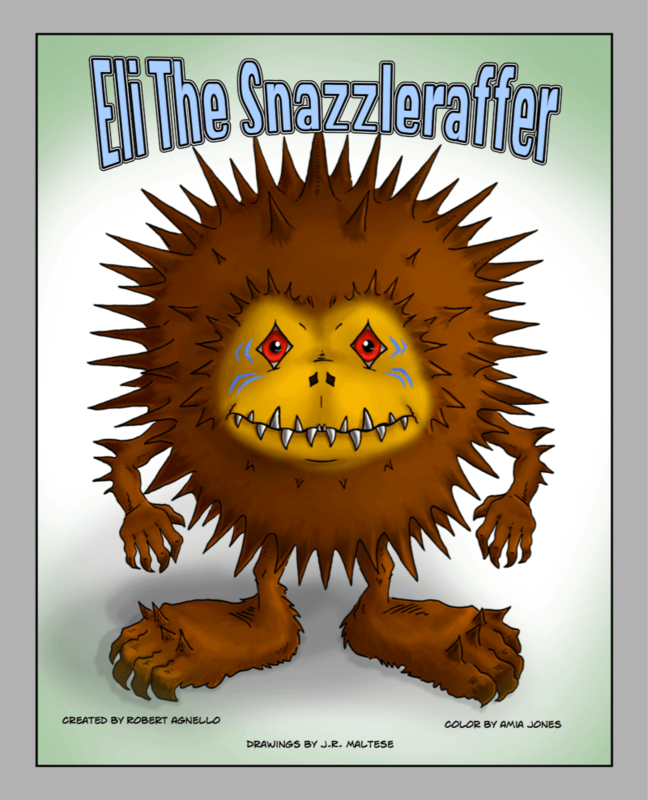 Eli the Snazzleraffer is a timeless story about what can happen if you reach out to something or someone that doesn’t look or dress the same as you do. It’s a story of what friendship is all about. Seeing that man was turning towards the darkness, rather than to the light of the world, the Gods hid their powers in an amulet along with a sword of light and a suit of armor that only the most innocent could wear. It was an innocence that could only be found in children. That’s when the Band of Innocence was imagined. Seven children with powers to protect the weak and save this world.